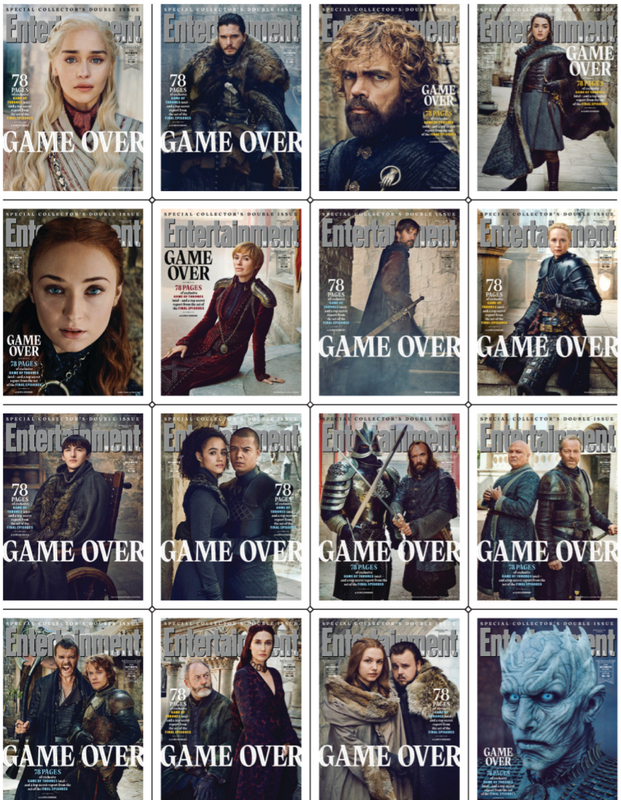 In anticipation for its upcoming final season, EW had the cast of Game of Thrones grace their covers. I wonder who had the best selling cover. My issue came with Danaerys on the cover. If you could pick 3, which 3 would you purchase?